New Hanover Presbyterian Church » Now Is Our Hour! The story of Jesus first miracle – the transformation of water into wine at the wedding in Cana shows Jesus doing some pretty unexpected stuff – like staying around for a three day par-tay. Our white-bread Jesus was surely a tee-totaller, right? 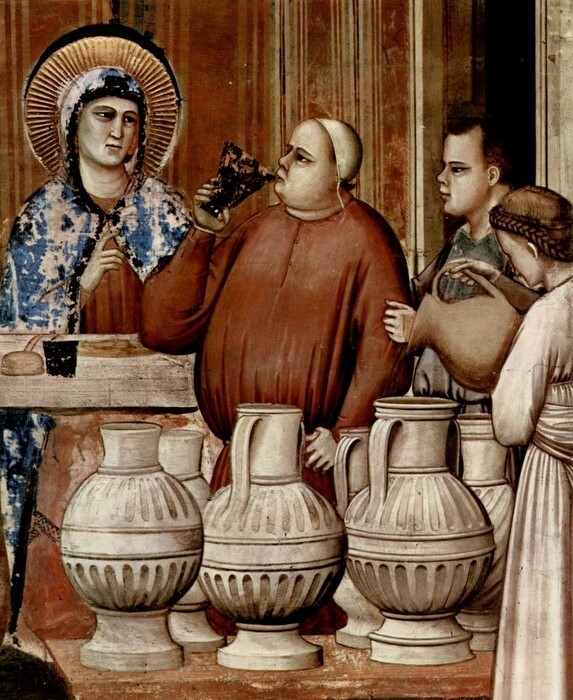 Jesus was in the dead middle of the festivities, and when it looked like the bar was going to run dry, he came in with 150 GALLONS of first-class vino for the already well-lubricated guests! Not what you expect from Jesus? Get used to it, because Jesus didn’t come to “meet or exceed our expectations.” He came to blow them out of the water, and then invites us to the party to do the same thing. This Sunday, we will look at John 2:1-12 and realize Now Is Our Hour!